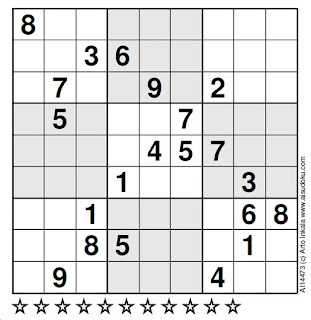 The Best iphone, ipad Puzzle Apps and Mechanical Puzzles: World's Hardest Sudoku? Is it on iPhone, can you please provide the link? 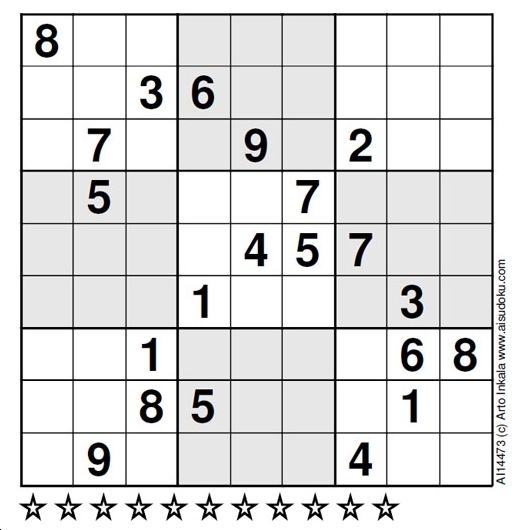 Using my Method I solved: “The world hardest Sudoku puzzle” in 58 minutes without guesswork. Before, I also solved AI Escargot in the same way and wrote about it to his publisher. The result is they offered that Dr. Inkala construct several most difficult puzzle for my book ( I have emails). I agree that the hardest one is not yet discovered. It's silly to say no one has solved it. Maybe nobody has done it by hand, on paper, but I'm sure that thousands of people have developed computer programs that solved it in seconds. (I'm one of them).